In this revelatory and genuinely groundbreaking study, François Furstenberg sheds new light on the genesis of American identity. 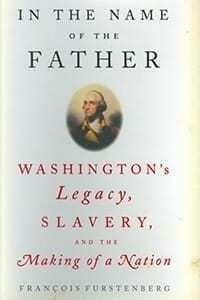 Immersing us in the publishing culture of the early 19th century, he shows us how the words of George Washington and others of his generation became America’s sacred scripture and provided the foundation for a new civic culture—one whose reconciliation with slavery unleashed consequences that haunt us still. A dazzling work of scholarship from a brilliant young historian, In the Name of the Father is a major contribution to American social history.